We spent quite a bit of time in Nuevo Vallarta, three months to be exact. There was a trip to the states for the holidays followed by another one for some medical issues. 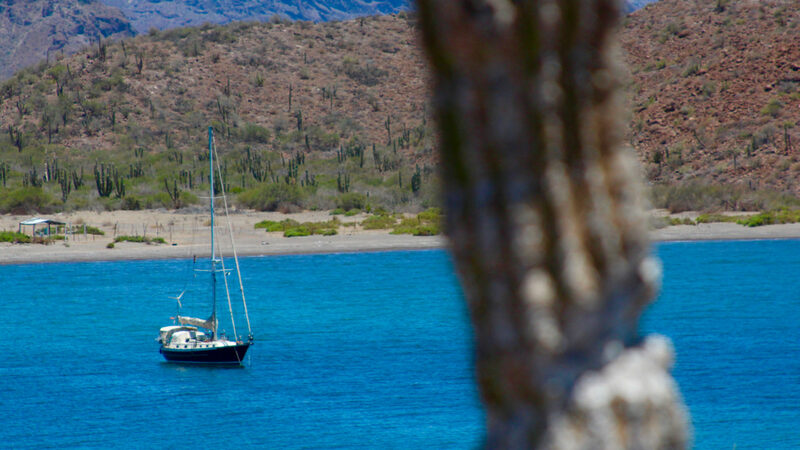 Here are the highlights of our time in Banderas Bay. Juniper and crew are in La Cruz de Huanacaxtle, just outside Puerto Vallarta. We’ll be staying here for the spring while we deal with some medical issues. Here’s an up-to-date map of our position and where we’ve been recently.